UV's debut album - simply called, "UV". Please take a moment and check out all the songs by Simply clicking the song title you want to listen to. 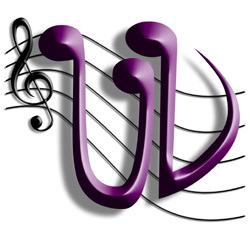 A lyric page with a mini player will apper - "Play UV" and enjoy ! You can also read reviews, download individual songs, or the entire debut album from iTunes and Amazon. 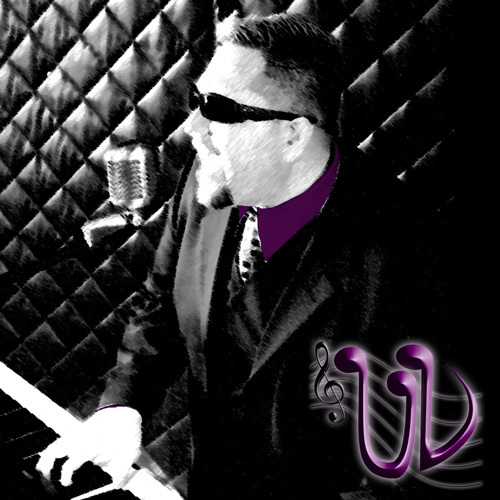 Download UV's Debut Album from iTunes & Amazon!